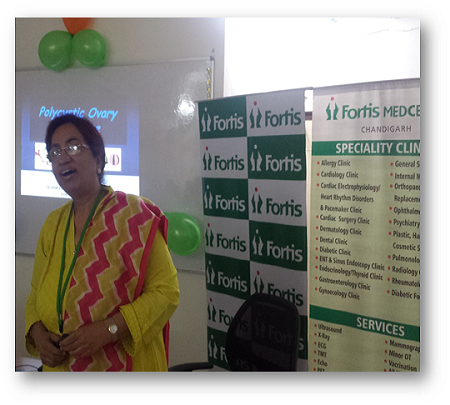 Fortis MEDCENTRE organized a health talk at Reliance Nippon Life Insurance Company Ltd. Dr Minu Sabherwal, Consultant, Gynaecology & Obs, was the speaker for the session. 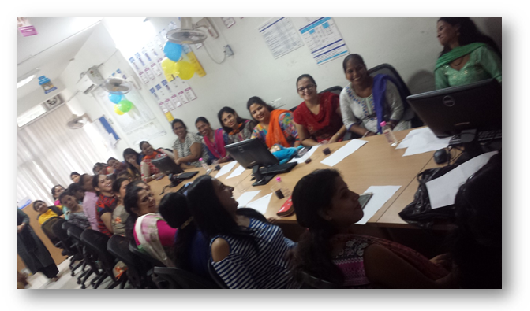 The talk was attended by 55 employees. She spoke on ‘Polycystic Ovarian Syndrome’.